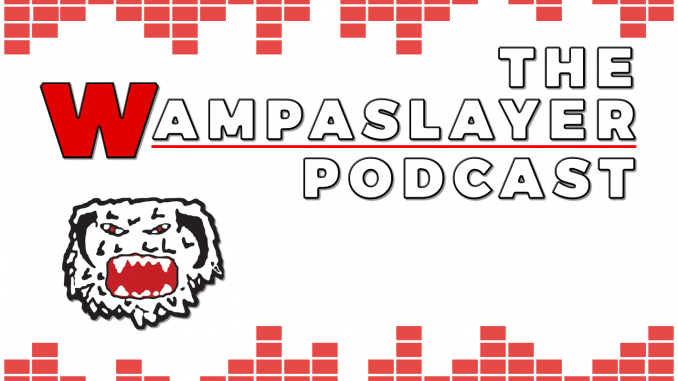 Another week, another great episode of the Wampaslayer Podcast! 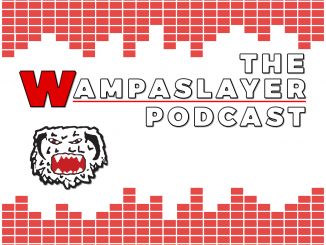 Dave and Kris are with you in this episode to talk about Captain Kirk vs. Jesus, a little bit about Windows 10 making a change, and product placement in movies! I don’t see anything about Jeff Goldblum, but listen in to see if he makes an appearance!